1 Team 1 Mission. 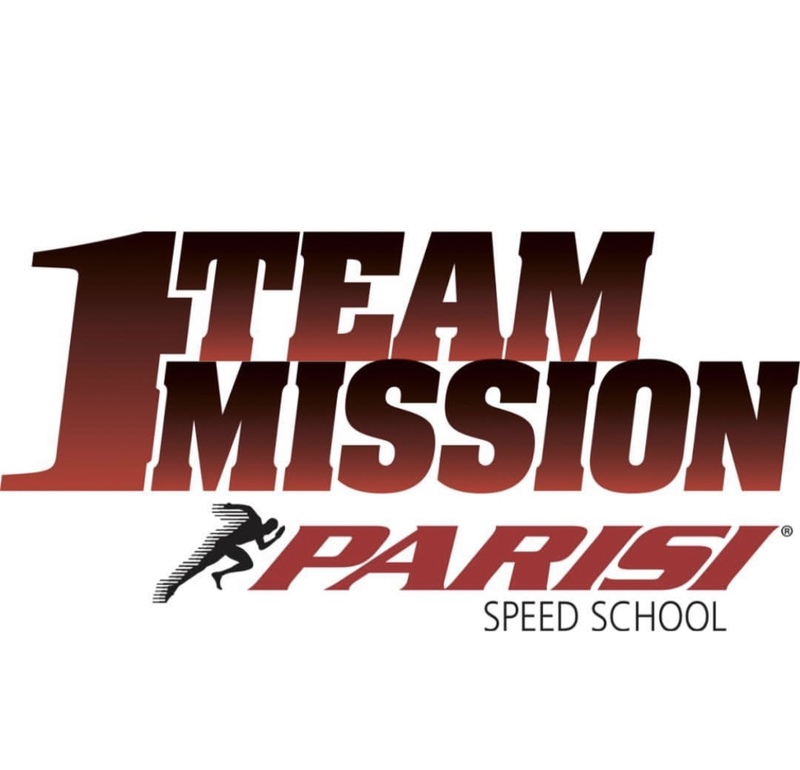 This past weekend the Parisi Speed School hosted their 12th Annual Summit in Nashville. The Annual Parisi Summit is a three-day conference in which all Parisi members are invited to attend to learn training as well as reflect and learn from one another. This year, Parisi partnered with leading equipment provider, Perform Better, to bring you a host of great educational speakers. Each one of the speakers presenting at this three-day event has been specifically selected with the needs of Parisi Speed School Coaches and owners in mind. 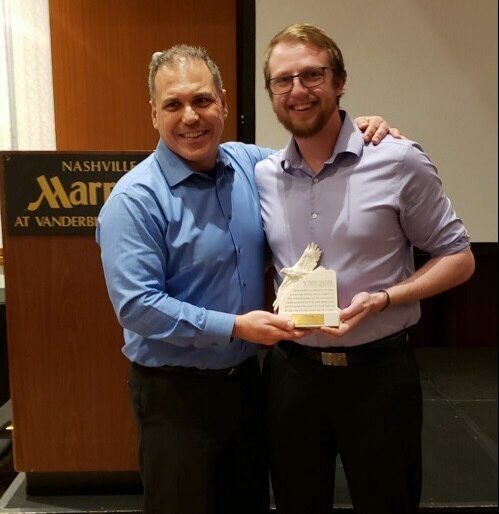 During the three-day event Parisi Headquarters host “Parisi Best Practice Awards Dinner.” This event allows all Parisi members to come together and appreciate all the growth and hard work each facility has accomplished. While at the dinner Parisi members are recognized for numerous awards such as Most Outstanding Community Outreach, Most Improved Facility, Performance Coach of the Year, Program Director of the Year, etc. One of team members at Parisi Speed School Schererville, LJ Mattraw Wellness Manager, won the Program Director of the Year award. This award specifically acknowledges the Program Director that, “Exhibits tremendous leadership qualities and dedication to their team. 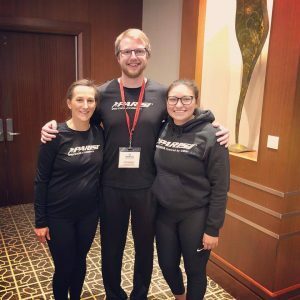 This PD goes above and beyond to support their staff and is always looking for ways to improve their program.” Program Director LJ Mattraw has been with Parisi Speed School Schererville for the past five years. When he first began working at Parisi the facility as a whole was struggling financially and even considering closing their location. Since becoming part of the team in 2014 he has managed to increase revenue, sales, and marketing. For LJ this award was a huge accomplishment for him. In addition to winning Program Director of the Year the Parisi Speed School of Schererville won the Decades of Dedication Award. This award is recognized to all Parisi Speed School Franchise locations that have been open for a minimum of ten years. Sports Performance Coach Angie Stachura has been with Parisi Speed School Schererville for the past ten years. Through all the years here she has seen the company mold and develop into what it is today and is proud to be a part of the Parisi Franchise. 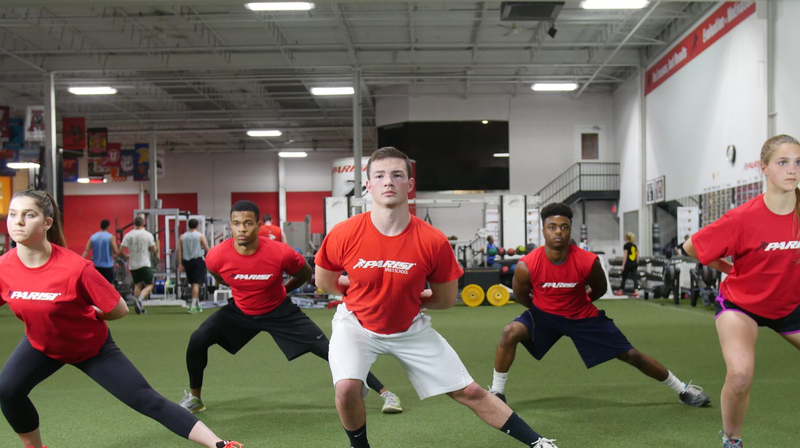 The Parisi Speed School works toward developing youth to become better athletes and mold them into people of the future.